Just reduced 15,000!! Pristine and beautifully maintained Ashford Village colonial ready for new owners. 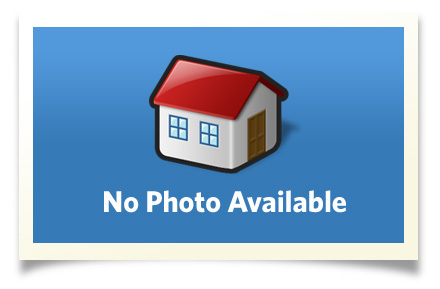 This lovely home is sporting a new roof and sits on a very desirable lot with a pretty view. Recent updates include: new interior and exterior paint, new lighting fixtures and new energy saving doorwall. The basement finishing has begun with studding and electrical and even the dry wall has been delivered. There is still time to put in your finishing touches. This is a wonderful floor plan with 4 bedrooms, 2.1 baths, 1st floor study, formal living and dining and a cozy family room complete with fireplace! Interior Size: 2107 sq. ft.